Les and Sharon Revennaugh, owners, were missionaries for many years, seven of which were spent in Bolivia, South America. During that time they envisioned an agency to help missionaries secure suitable transportation when returning state side. 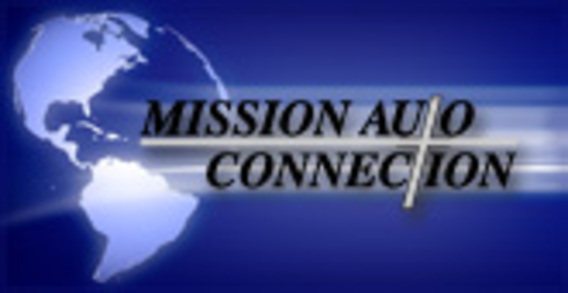 In 1996 Mission Auto Connection began with the purpose to help missionaries find reliable, affordable, quality vehicles. Automotive sales to the general public followed quickly after. Today the company includes a full service garage to maintain and service vehicles along with a detail cleaning department, rentals, and a body shop for collision repair. Our team of dedicated personnel, from clean up to accounting, from management to technician, is here to serve you. Every department of Mission Auto is a spoke in the wheel rolling toward customer satisfaction.